Bethesda, MD-(ENEWSPF)- The National Institutes of Health reported Thursday that patient overdose deaths had a direct impact on whether clinicians would prescribe opioid drugs in the future. An NIH-funded study shows clinicians reduced prescriptions following behavioral “nudge,” that they were more likely to reduce the number and dose of opioid drugs they prescribed after learning that one of their patients had died from an overdose from a controlled substance than those not notified, according to a recent study appearing in the August 10 issue of Science. The study was funded in part by the National Institute on Aging, part of the National Institutes of Health. This demonstrates the necessity of opening that line of communication from chief deputy medical examiners and physicians. Medical examiners and physicians might not work for related medical organizations. This would especially depend on where a particular patient died. The research team identified 861 clinicians in San Diego County in California. Between July 1, 2015, and June 30, 2016, the county reported 222 deaths for which Schedule II, III or IV drugs were the primary or contributing cause. Of these, 170 deaths were listed in the Controlled Substance Utilization Review and Evaluation System (CURES) database. The prescribing clinicians were divided into an intervention (388) and a control (438) group. The intervention group received a letter from the Chief Deputy Medical Examiner of San Diego County; the control group did not receive a letter. 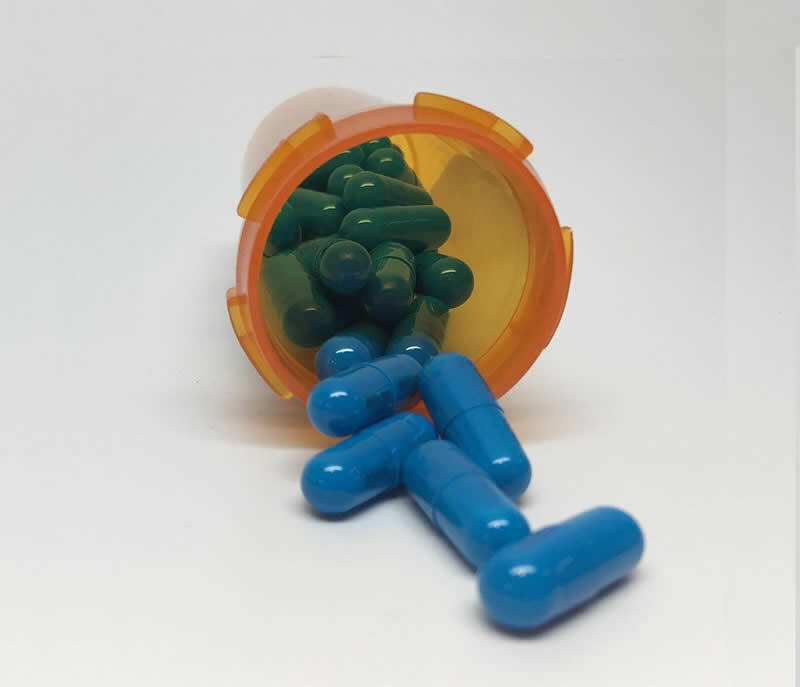 The letter identified the patient by name, address, and age, and outlined the annual number and types of prescription drug deaths seen by the medical examiner. It also discussed how to access the state’s prescription drug monitoring program and reviewed five safe prescribing strategies. This article is from an August 9, 2018, release of the National Institutes of Health.